The Fall 2016 Battle Pass is now available for $7.99. 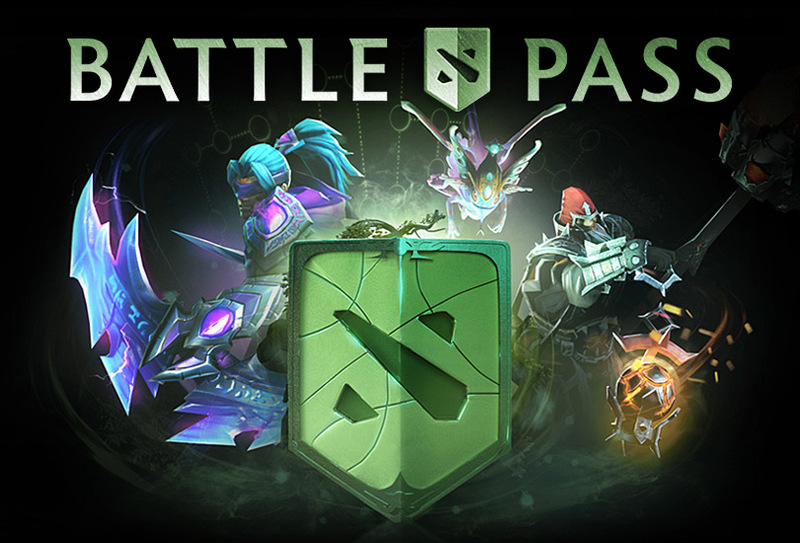 Undertake Quests that expand and challenge your Dota skills, win Wagers to add extra Battle Points to your victory haul, and earn Achievements as you complete your objectives, all while increasing your Battle Level to unlock a stream of rewards and treasures throughout the Battle Pass season. You can preview the Fall 2016 Battle Pass in the Dota 2 client. Also here for the fall season, Weekend Battle Cup returns for another series of weekly tournaments. Party up to compete in an eight-team, single-elimination playoff bracket every Saturday for a chance to win treasures, levels and other exclusive rewards. We’ve added a new party builder tool to help you stack up a team of five willing challengers, and Battle Pass owners can now earn Achievements as they raise their Battle Cup scores. Perform well enough in the Battle Cup tournaments, and you can earn an invite to play in the exclusive Champions Cup at the end of the season. Tier-8 Champions Cup winners will even be eligible to form a team with other tier-8 winners to compete in one of four Spring Major Battle Cup Qualifiers, with the winners receiving invites to play in the Spring Major Regional Qualifiers. Check out the Battle Cup FAQ inside the client to learn more. Our next update will come at the tail end of fall, on December 12, 2016.